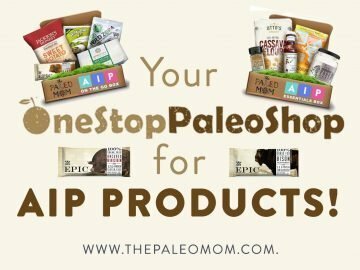 My favorites Are On Sale! 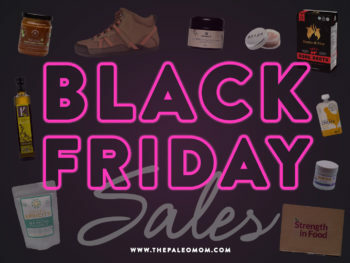 All the Black Friday thru Cyber Monday Deals. 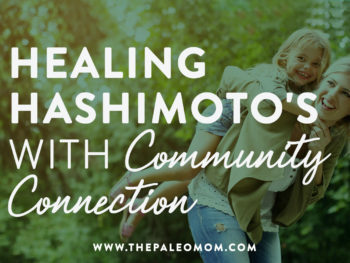 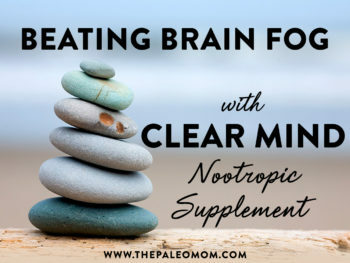 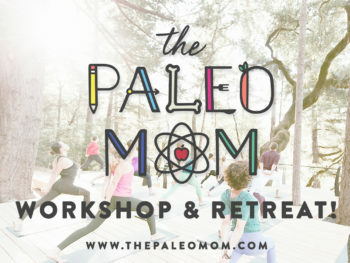 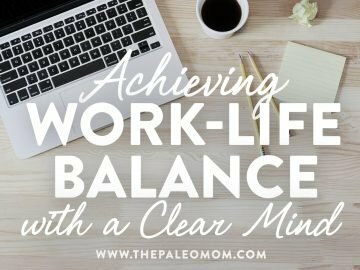 Come to The Paleo Mom Workshop & Retreat! 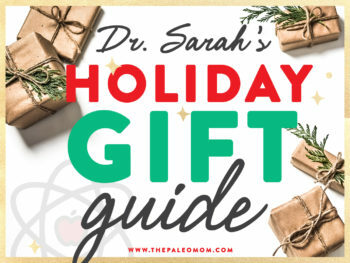 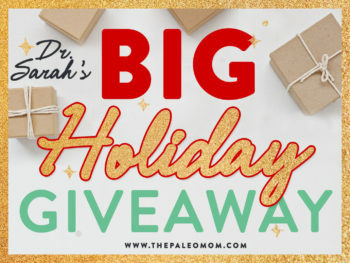 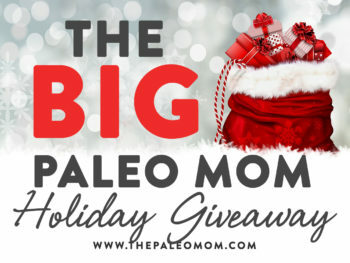 The BIG Paleo Mom Holiday Giveaway!! 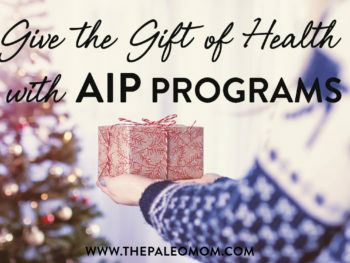 Give the Gift of Health with These AIP Programs! 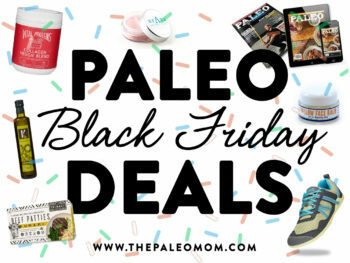 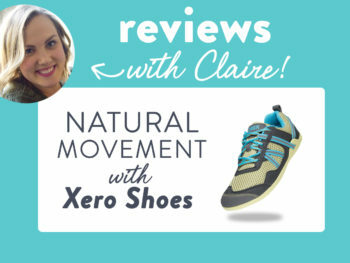 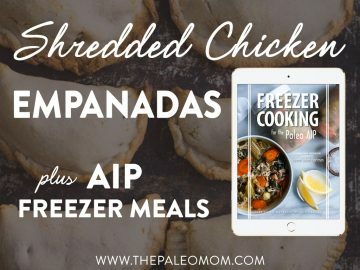 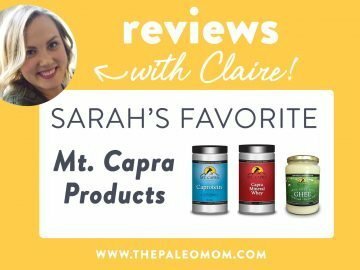 Black Friday Deals to Support the Paleo Community! 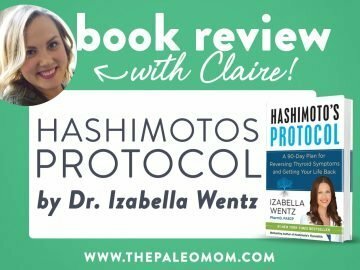 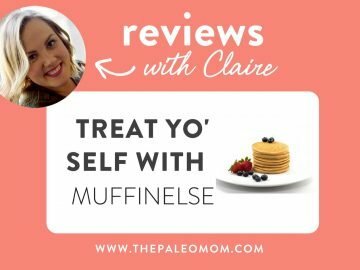 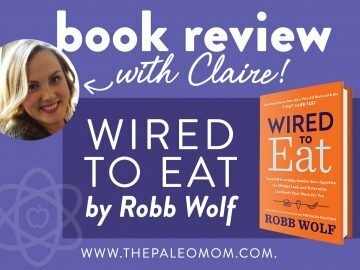 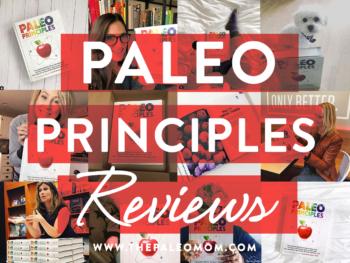 The Reviews are in on Paleo Principles! 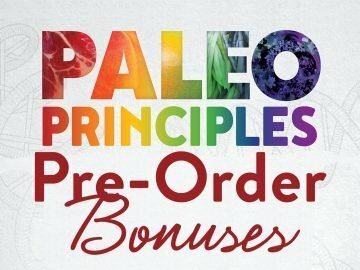 Paleo Principles is Here!!! 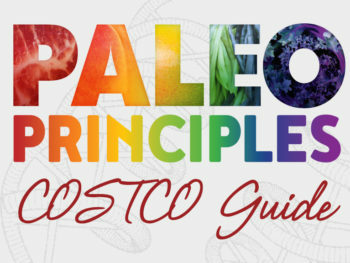 + FREE Costco Guide! 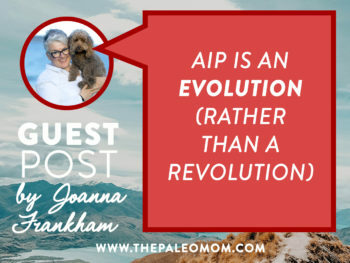 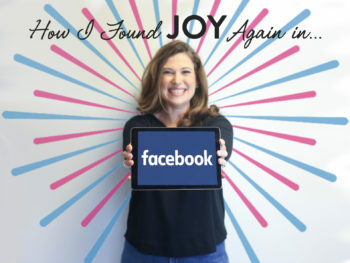 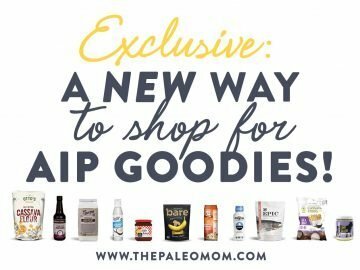 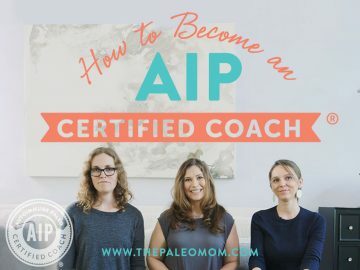 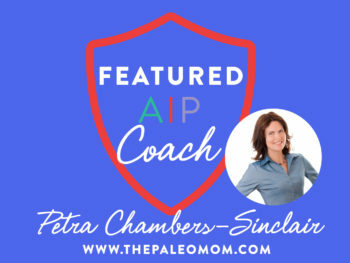 Exclusive: A NEW Way to Shop for AIP Goodies! 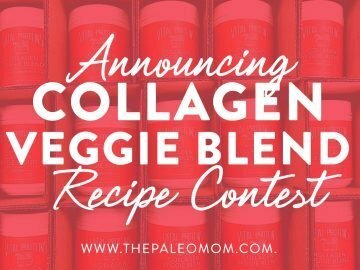 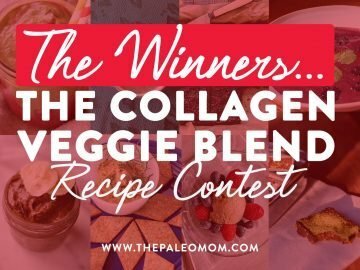 Announcing the Winners of the Collagen Veggie Blend Recipe Contest!! 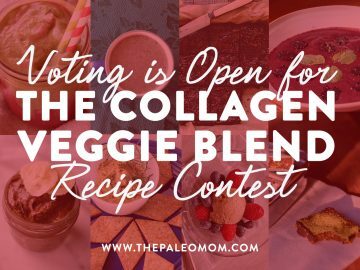 Vote for Your Favorite Collagen Veggie Blend Recipe! 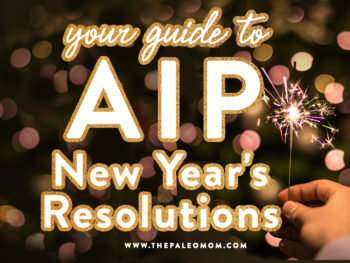 Your One Stop Shop for AIP Products! 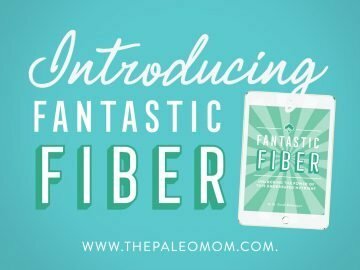 Introducing my newest e-book, Fantastic Fiber! 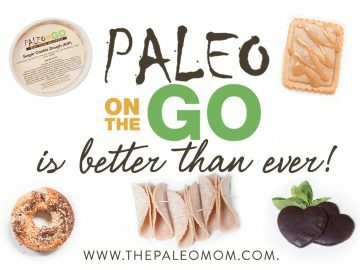 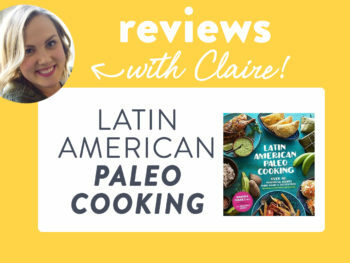 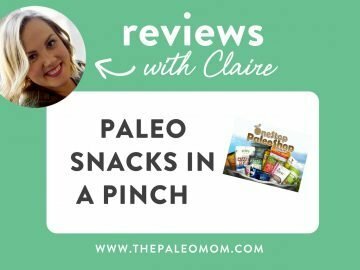 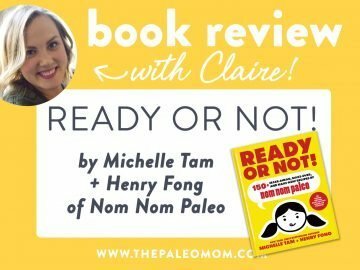 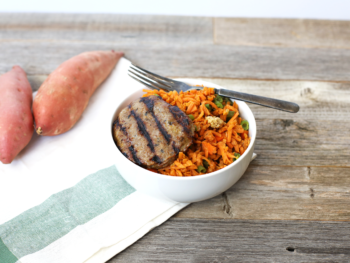 Paleo On The Go is Better Than Ever! 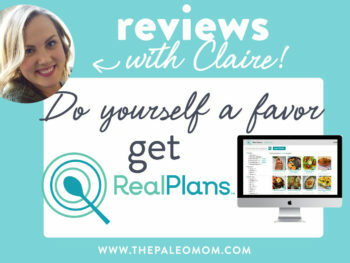 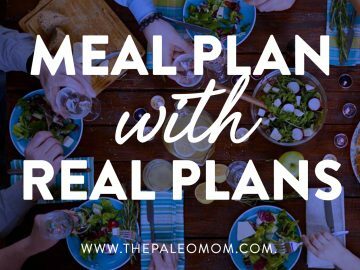 Meal Plan with Real Plans! 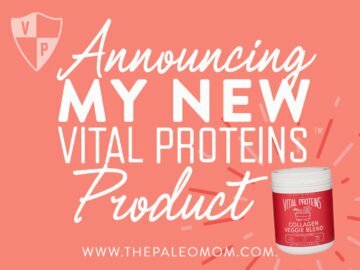 Announcing My NEW Vital Proteins Product! 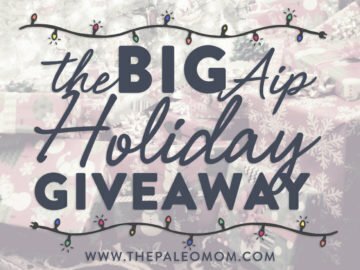 The BIG AIP Holiday Giveaway!! 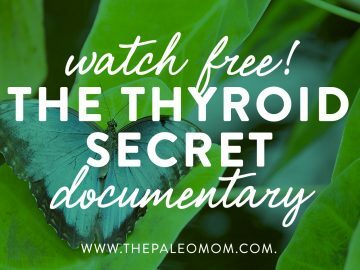 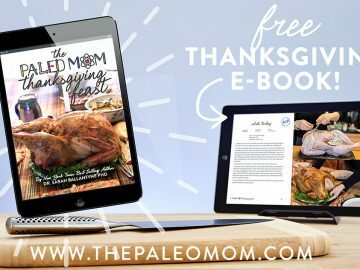 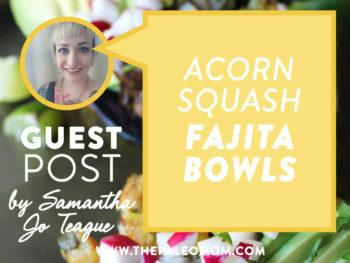 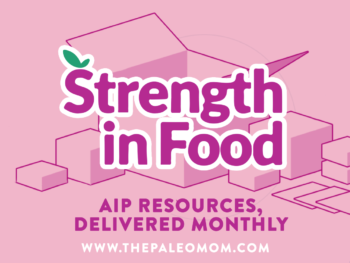 The Paleo Mom’s Thanksgiving Feast, My FREE e-book! 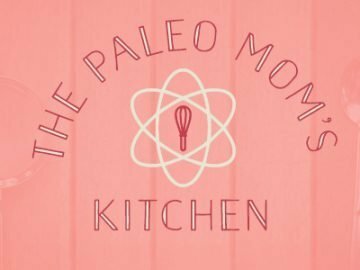 What’s For Dinner? 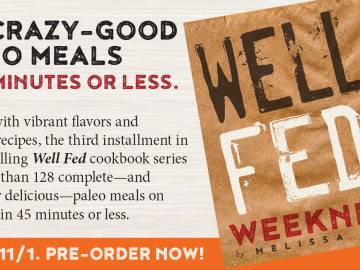 Well Fed Weeknights + FREE bonuses!